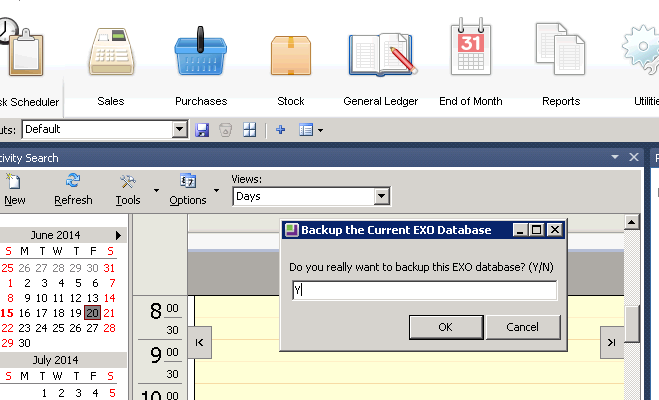 We have prepared an add-on for MYOB EXO which can provide you with a backup facility in EXO that can be run any time. It is important to back up regularly! You will then be presented with this screen but you don’t need to type anything here. It does help if you can provide a comment which describes why the backup is being performed, or you can leave it black and just select OK. 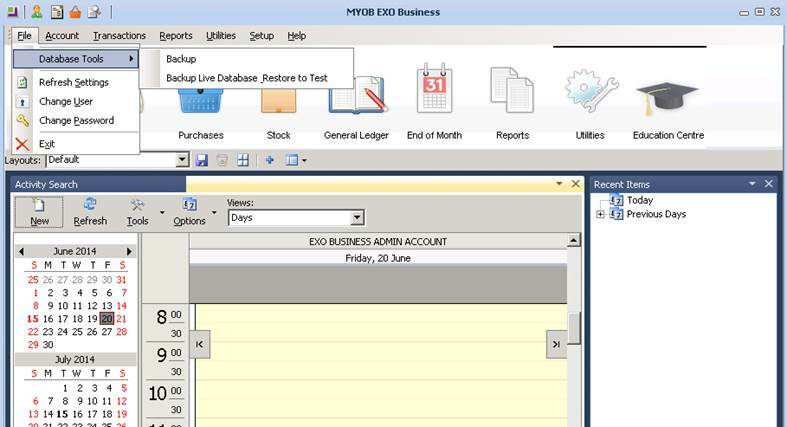 The backup will be created with the company name at the start and then the date and time embedded within the backup file name. If you would like to perform a restore, please contact Acacia and we will assist you.